We all like a nice clean concept in the dining room, and from time to time, one that we can admire and one that works well together. 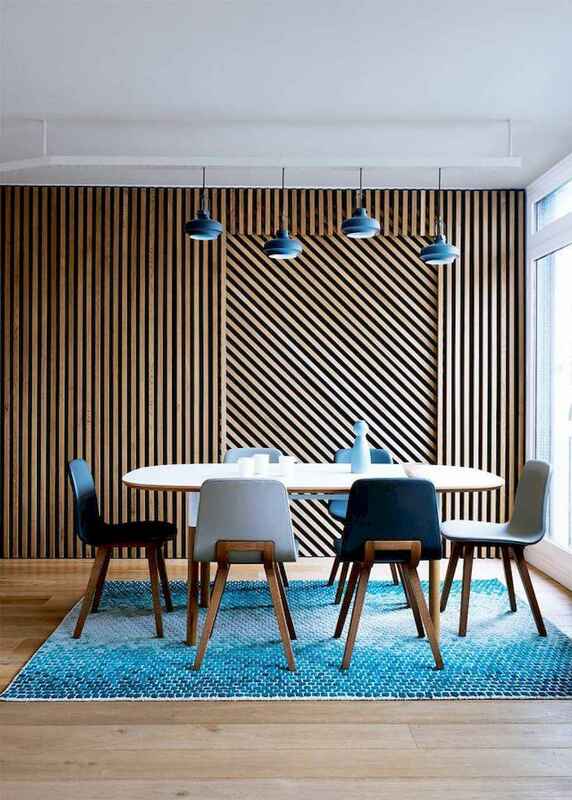 If you want this, dining room sets are what you’re after: designed to complement each other, provide design fluidity (in what can often be a confused room) and come at a range of prices, from budget to luxury. You have the ability to create a good style fusion too, without detracting away from the other. We’ve assembled a good variety of examples from our professionals today, in order to show you the angles they go for and the ones their clients have been ecstatic with. Enjoy!